4k00:30EPHESUS, TURKEY - SEPT 2014: Ephesus Turkey Marys House Prayer wall messages. Catholic church believe John the Beloved, Apostle to Jesus Christ brought his mother, Mary to live here after his death. 4k00:30EPHESUS, TURKEY - SEPT 2014: Ephesus Turkey Marys House Prayer wall messages. Ancient Ephesus has been inhabited since about 6000 BC. Center for Early Christianity. Believed where Virgin Mary lived. hd00:21TOKYO, JAPAN - APRIL 4: Cherry blossoms festival in the Shinjuku Gyoen National Gardens on April 4, 2014 in Tokyo, Japan. Shinjuku Gyoen is a large park with an eminent garden in Shinjuku and Shibuya. hd00:16TOKYO - 7 APRIL: Japanese people sitting and drinking while viewing cherry trees in Tokyo, Japan on April 7, 2012. 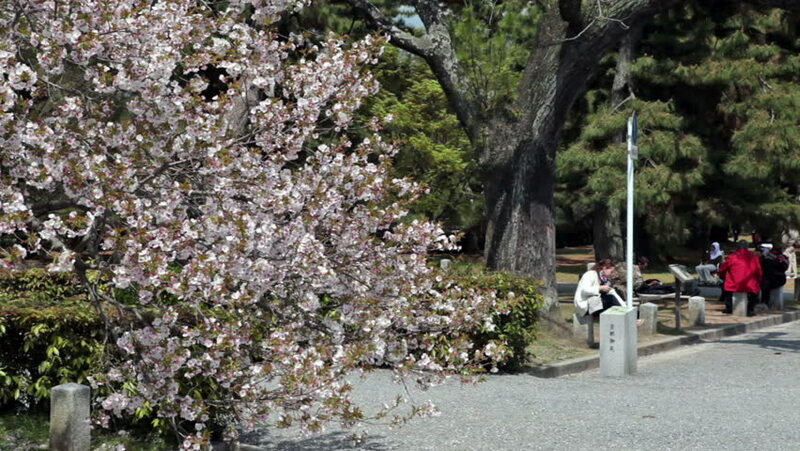 "Hanami" flower viewing is an official pastine in Japan during early April.